The Empire at Bayview is a Daniels condo project built in 2005. Located at Bayview and Sheppard directly across from Bayview Village Mall and within walking distance to subway station, the YMCA and the 401. Amenities: security guard and system, indoor pool, rec room, gym, sauna, virtual golf. 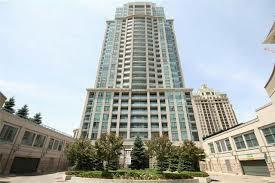 If you are interested in buying or selling at the Empire at Bayview, contact me.